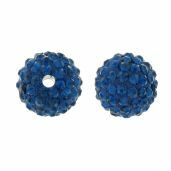 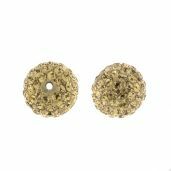 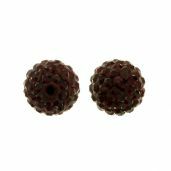 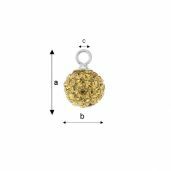 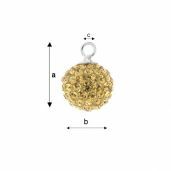 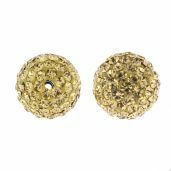 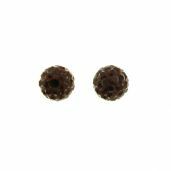 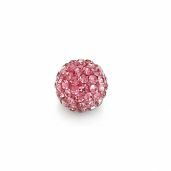 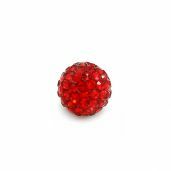 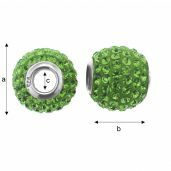 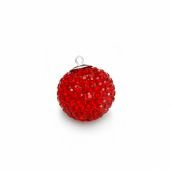 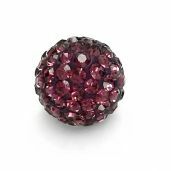 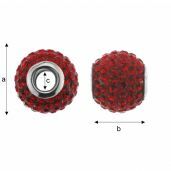 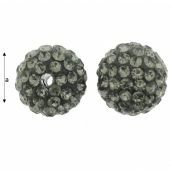 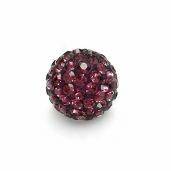 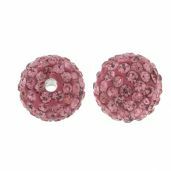 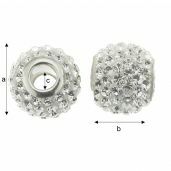 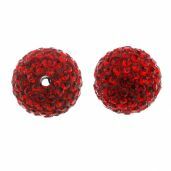 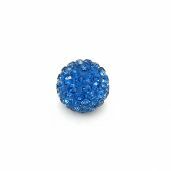 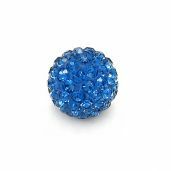 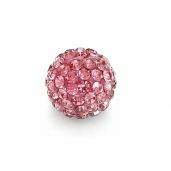 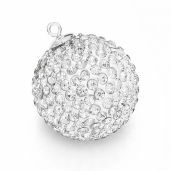 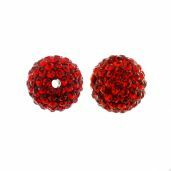 Discoballs - section contains handmade products made of a combination of PRECIOSA gemstones, epoxy glue and sterling silver (AG 925) supplies. 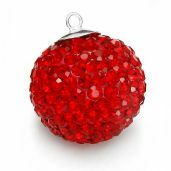 All products are produced in Thailand but our company makes an effort to import only best quality products. 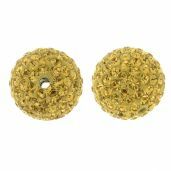 Our DISCOBALLS are very resistant to damages. 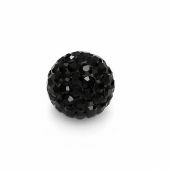 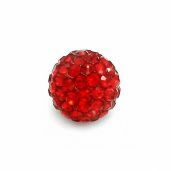 Gemstones used in our products are from Czech PRECIOSA company. 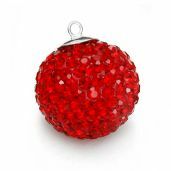 All DISCOBALLS which are produced especially for our SILVEXCRAFT® brand are very shiny, strong and of a high quality.